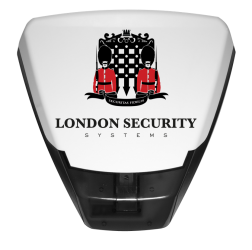 London Security Systems is your local security company especially set up to cater for homes and small businesses around Greater London. 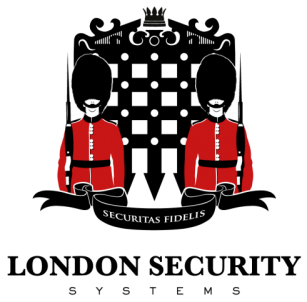 As a small company operating without the vast overheads of competing firms, we are able to supply, install and maintain a vast range of security systems on a budget suitable for all. Whether you require a brand new installation or the reinstating of an existing system we have the specialist skills required to meet all your needs.